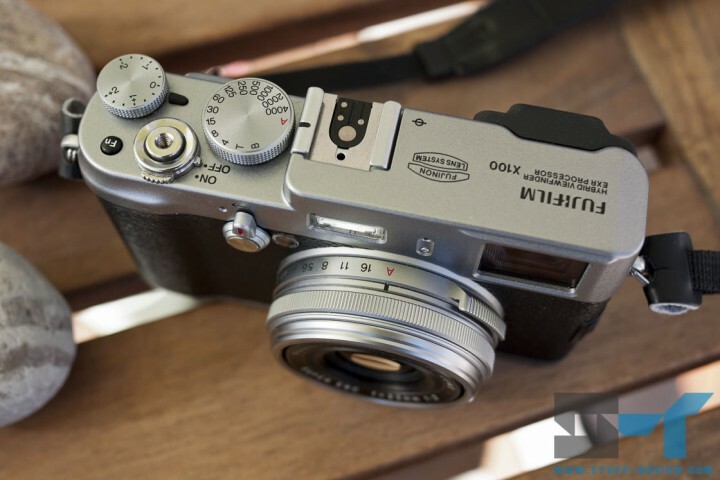 It’s pretty hard to hold back on our love for the Fujifilm X100. 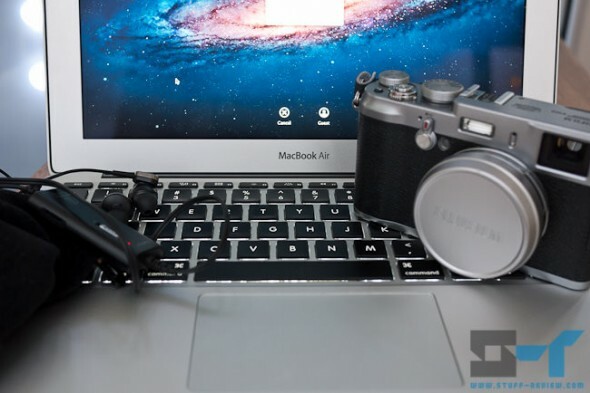 The compact mirrorless APS-C shooter received a glowing review from us and was one of our favorite pieces of tech for 2011. 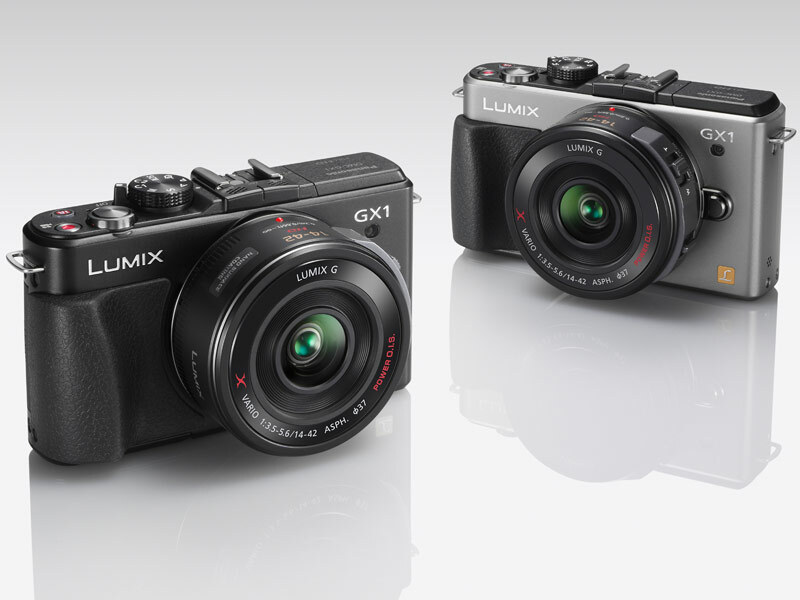 This is no small part because of its innovative hybrid viewfinder, traditional control layout and awesome image quality. In fact, the shooting with the X100 was the most fun we’ve had in a while with a digital camera. Well it seems that Fujifilm might be getting ready for a successor of this popular camera, if this product page on Crutchfield is to be believed. 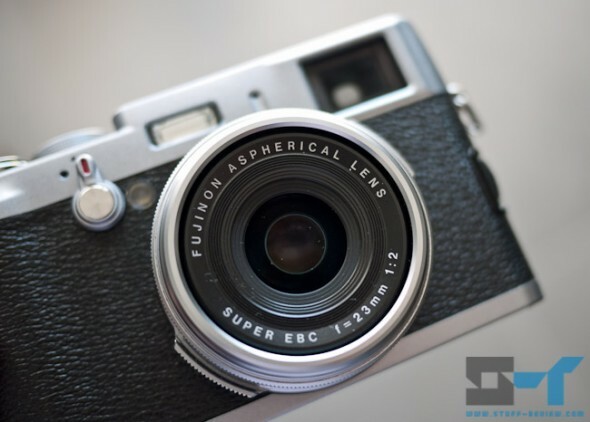 The vendor has marked the X100 as discontinued. As if that’s not enough evidence, the X100 has received a pretty remarkable $200 price drop on Amazon, B&H and Adorama coming down to $999. Fujifilm has just eliminated one reason why we would want to upgrade to the X-Pro1 from the X100 — you can read our in-depth real world review of the latter right here. 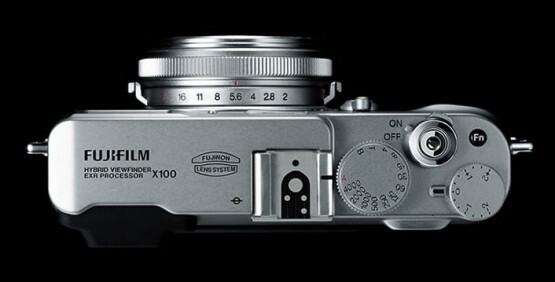 The camera maker has just announced a new wide angle conversion lens for the Fujifilm X100. The WCL-X100 conversion lens attaches directly onto the X100 and effectively multiplies the camera’s focal length by a factor of 0.8, converting it from a 23mm (35mm equivalent) focal length to a 19mm wide angle (28mm equivalent). 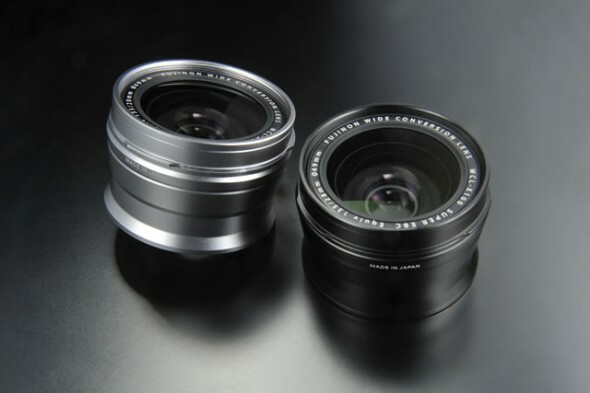 The wide angle conversion lens is made of four glass elements in three groups and Fujifilm promises comparable image quality as the X100’s excellent fixed lens element. 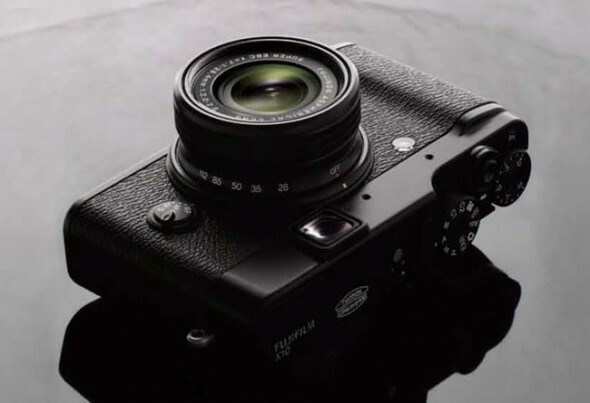 Fujifilm also mentions that the WCL-X100 will have no negative effect on autofocus speed, the X100’s 10cm macro capability and the hybrid viewfinder. The holiday season is a period for introspection and some quality time with our favorite gadgets. 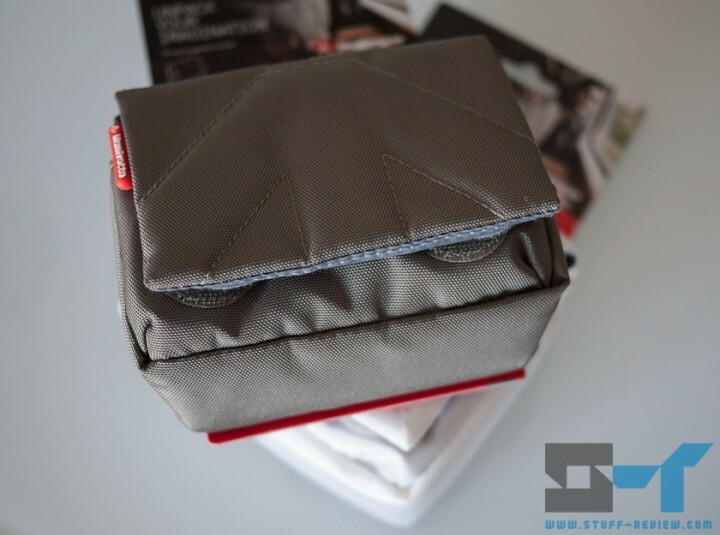 As a gadget blog, looking back into what we have covered during 2011, there are a few pieces of tech that really stand out. These are the gadgets that got us excited because they were pushing new boundaries, or they instantly became an integral part of our lives because they perform their task really well. Here are our favorite pieces of tech for 2011, they might not be the most obvious choices, but if you read through you’ll find out why they earned a place in our hearts. The X100 shoots amazing photos, in general, and some of the best low-light pictures of any compact camera — it looks the part too. You can read our in-depth real world review here. Unfortunately, it’s not a speed demon; specifically, auto focus, startup time and SD card write speeds are relatively slow. This means that it’s not the ideal action shooter. 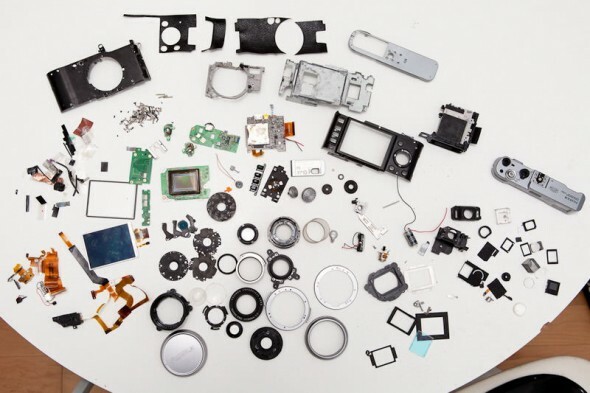 Nevertheless, there are things that you can do to get the camera to perform faster. 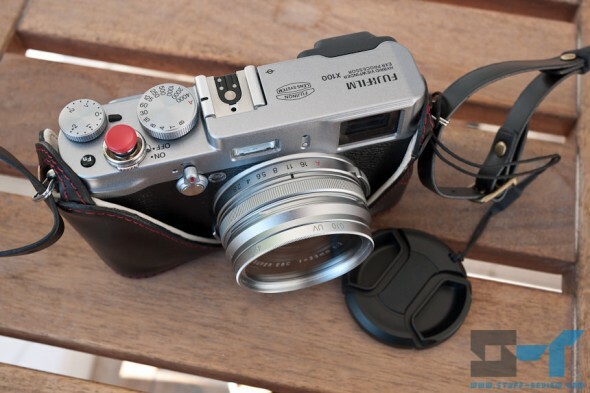 The X100 includes a ‘Quick Start Mode’, which Fuji claims to reduce startup time to about 0.7 seconds compared to about 2.2 seconds when the mode is off. This mode is accessible on page 3 in setup. 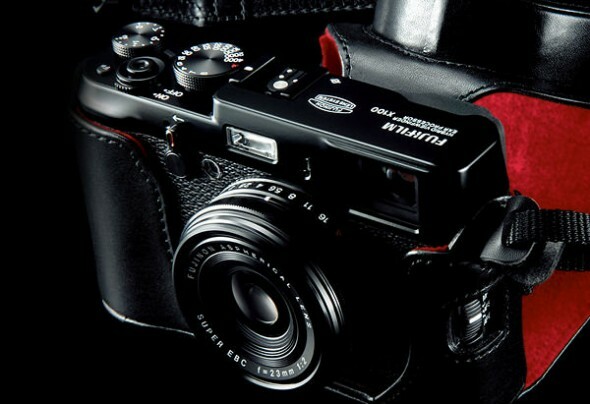 Fuji however, warns that, setting the mode to on will drain your battery, reducing the number of shots per charge. 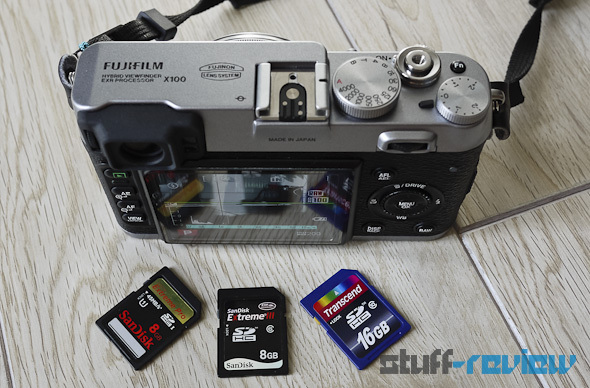 It’s also been suggested that a fast SD card will help reduce startup times and of course file write times. So, with this suggestion we set out to test the X100’s performance with three different SD cards: a top of the range SanDisk Extreme Pro card claiming 45MB/s write speeds, a SanDisk Extreme III card with 30MB/s write speeds and finally a cheaper Transcend 16GB Class 10 card. We measured the amount of time between switching the camera on and the camera becoming responsive, i.e. being able to focus, first, with the quick start mode off, and again with the quick start mode on for each of the three SD cards. Then, we shot eight continuous RAW files, with each of the cards, in burst mode, and measured the time between pressing the shutter button, taking the 8 shots and the camera becoming responsive again, after writing the files to the SD card. The Fuji X100 is a fantastic camera that takes amazing low-light pictures, but like most works of genius, it has its quirks. The most frustrating of all, as we’ve found out, is macro (close-up) auto-focusing, it’s really slow and it doesn’t always focus correctly. Fujifilm has just released an update for the camera which is said to improve macro auto-focus performance and also includes a couple of software fixes — full info after the break. To check which firmware version you are running, turn on your camera while holding down the ‘DISP/BACK’ button. To update, download the update file here, copy it to an empty SD card, insert the card in your camera and then switch it on while holding the ‘DISP/BACK’ button. The camera should then guide you though the firmware update.